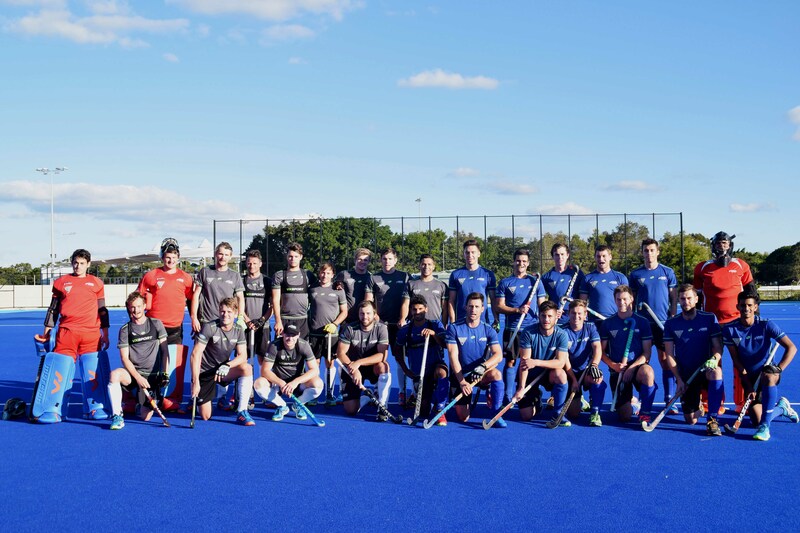 The BLK Performance Centre has a brand new world-class, competition-standard synthetic hockey pitch – The Nikki Hudson Hockey Centre. 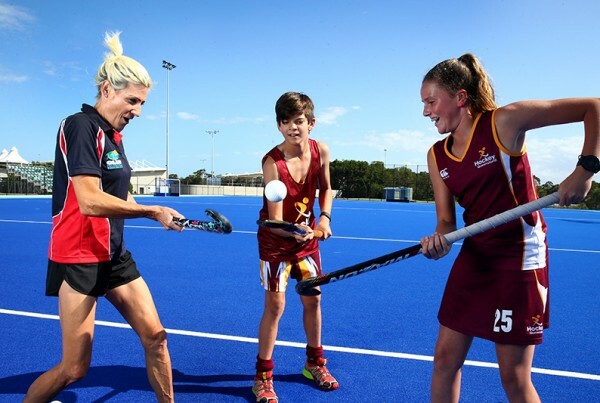 Named after gold medal-winning former Hockeyroos captain Nikki Hudson, the state-of-the-art, fully-certified facility was proudly a training ground for elite athletes competing in the Gold Coast 2018 Commonwealth Games (GC 2018). 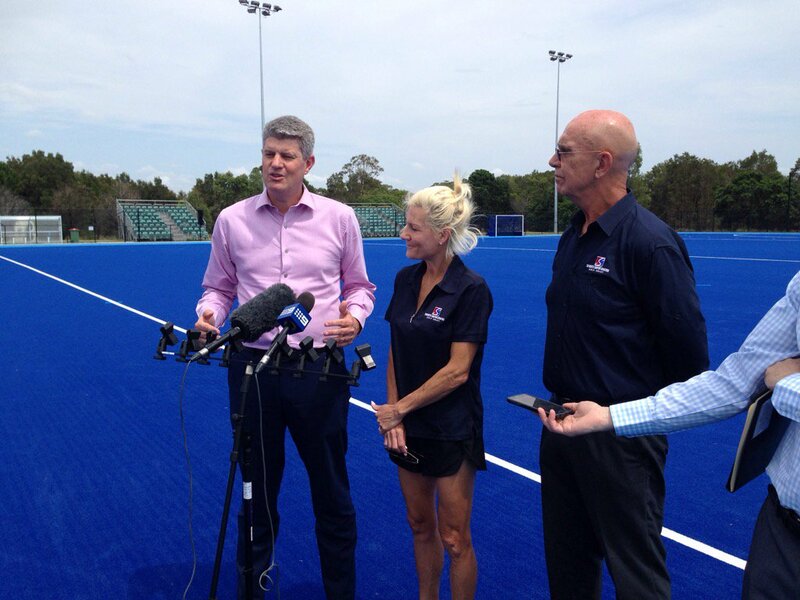 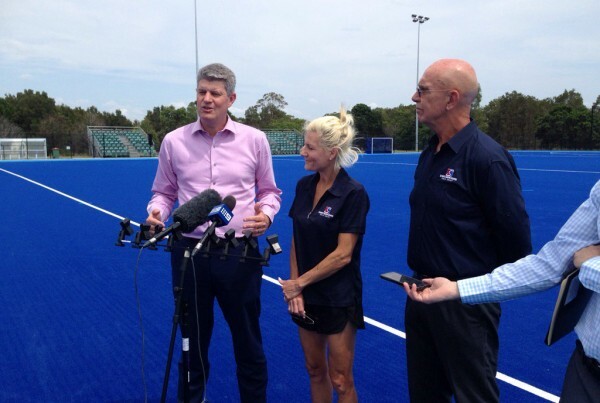 The BLK Performance Centre now has one of only a small number of Games-standard hockey pitches on the Gold Coast that is fit for elite international competition. The Gold Coast is fast becoming a hub for the hugely popular sport of hockey. On the northern Gold Coast in particular, the Gold Coast Hockey Centre is located only a few minutes down the road from the BLK Performance Centre. 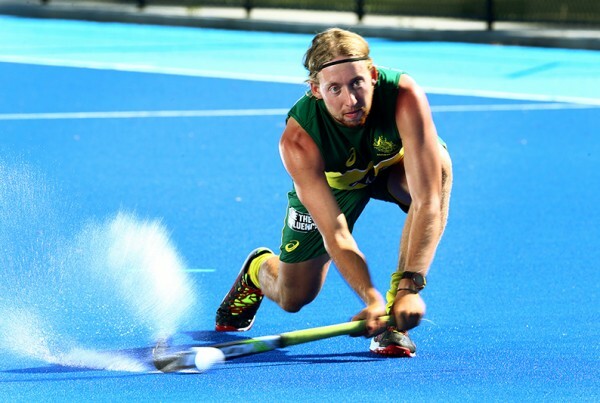 Local, state, national and international hockey players and teams are invited to get on the grass to experience what it’s like to train and play on a Commonwealth Games facility!